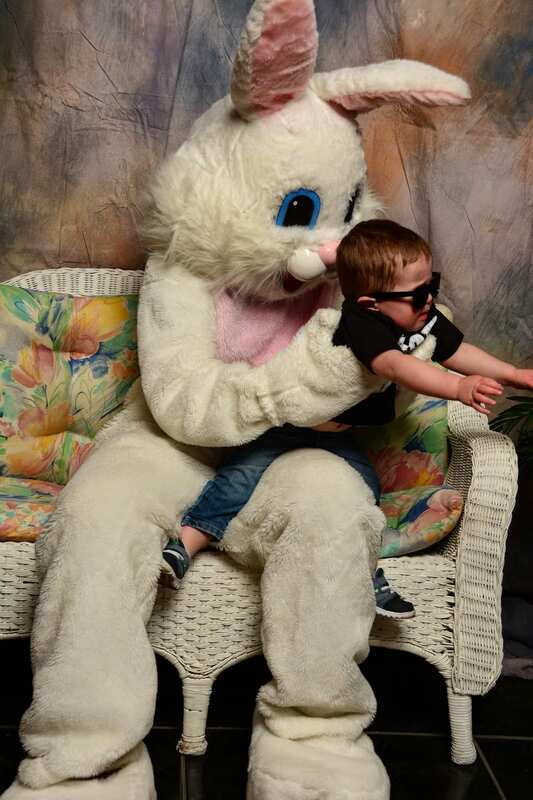 When Your Kid Takes THAT Picture with the Easter Bunny. 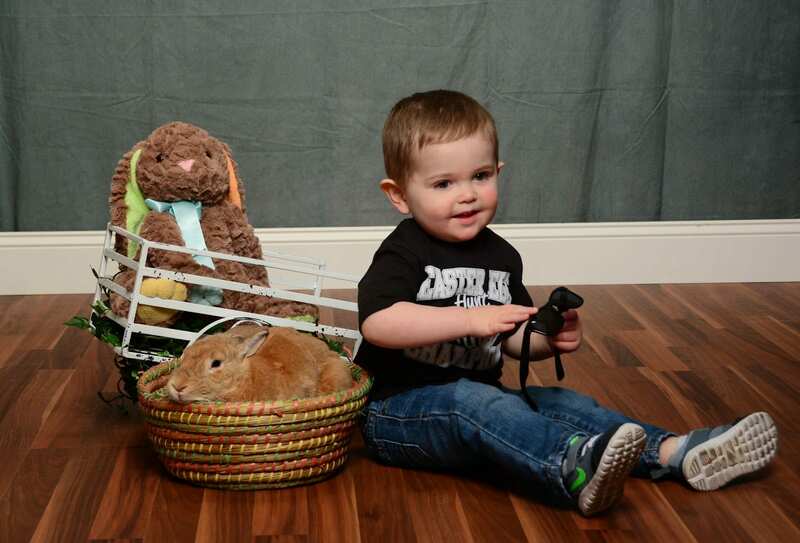 . .
Before Kane was born, I used to imagine the perfect holiday photos my precious baby would take. And he totally delivered on them the first year. 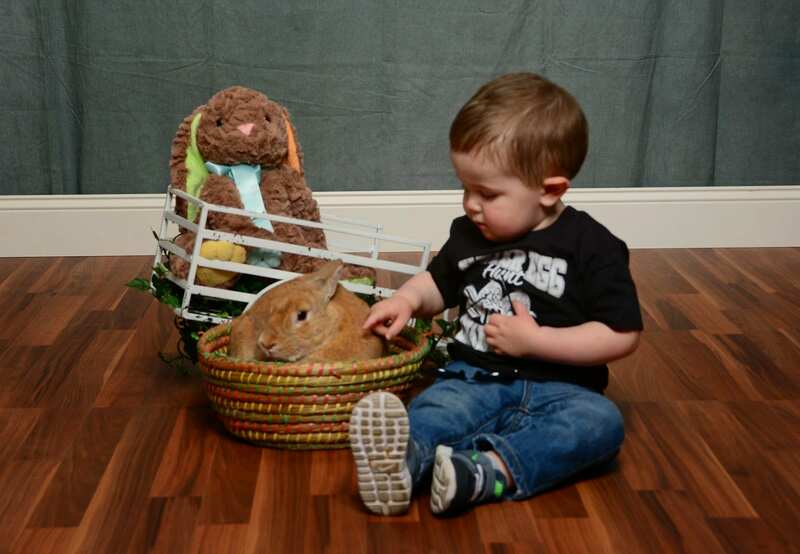 He sat with Santa and the Easter Bunny and looked at the camera while we got some beautiful pictures. It was perfect! I offered some tips taking Santa photos with a toddler in this post, but they really apply to any pictures you’re wanting to have done with your little one. 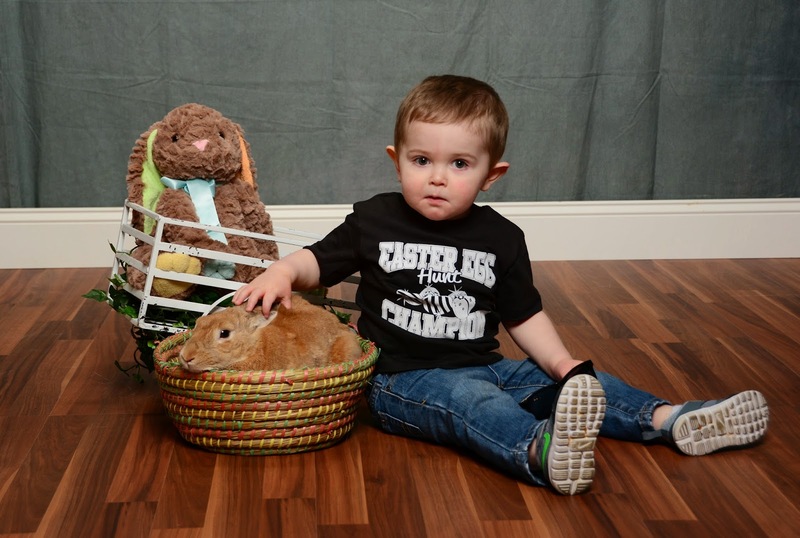 Also, if you live in the Lexington Area, I highly recommend heading to Lexington Green to do pictures with the Easter Bunny–that’s where we always go for Kane’s pics! 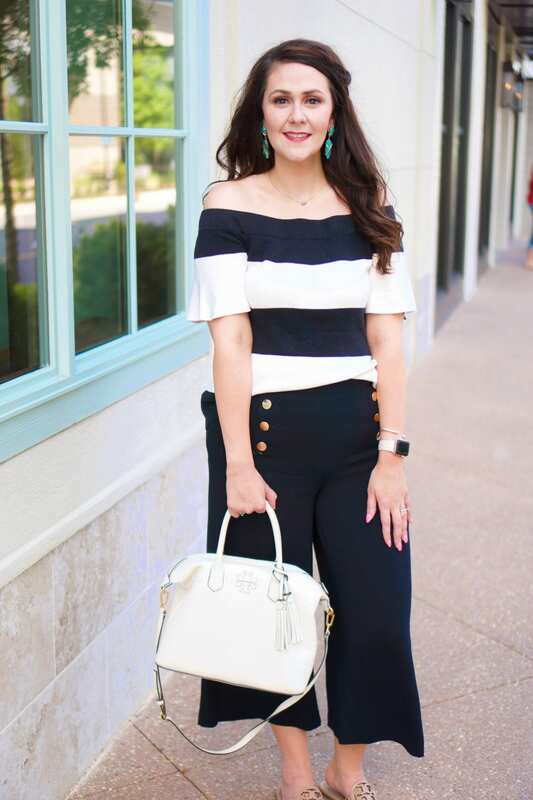 The experience was fun as usual, and you can even scheduled an appointment in advance so you don’t have to wait in line. 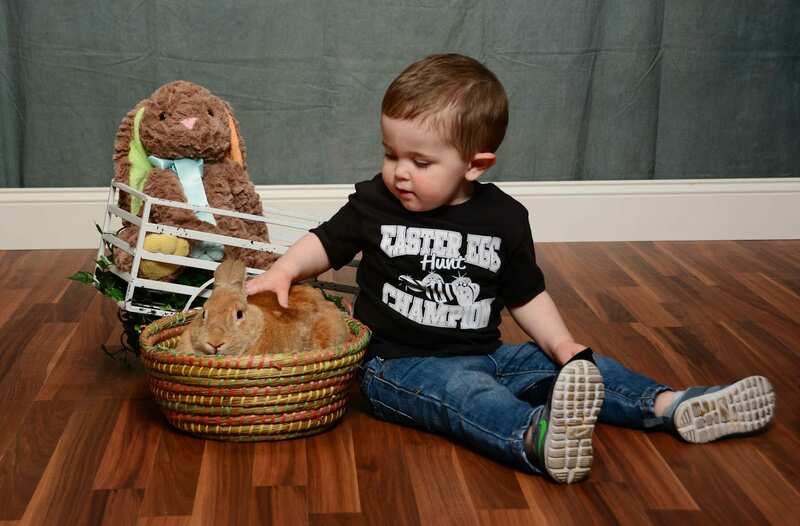 How’d your Easter Bunny pics turn out? Do you have any funny pics like Kane’s?